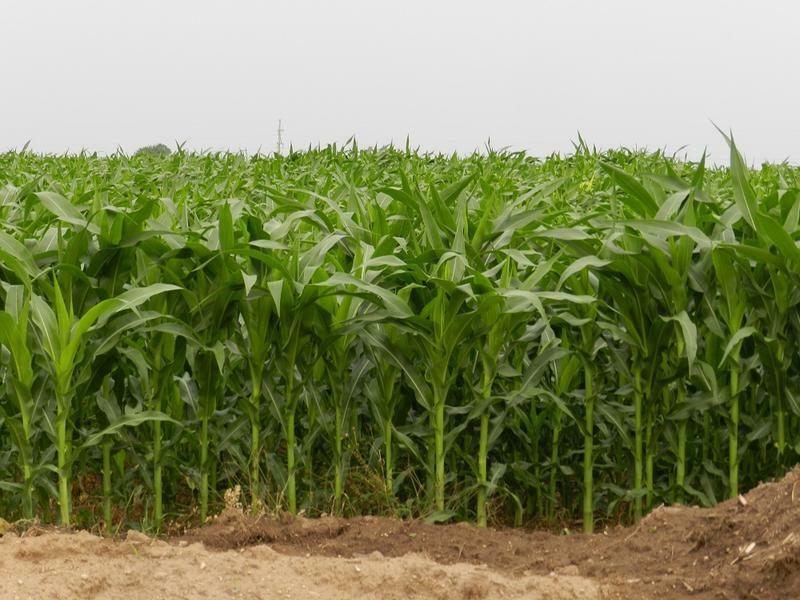 Michigan corn growers say uncertainty over the federal renewable fuel standard is hurting the state’s agricultural economy. The standard sets the ethanol mixture in gasoline. The National Farmers Union released a report this week claiming delays in setting ethanol fuel standards are depressing corn prices. Michigan’s corn growers are hopeful Congress will soon pass Trade Promotion Authority. That will fast track new trade deals in Asia and Europe. Jim Zook is with the Michigan Corn Growers Association. He says the corn market needs a boost, with the price the farmers receive for their corn is at or below the break even price. Michigan’s ethanol industry leaders are touting a new study that claims ethanol is reducing greenhouse gas emissions. The study comes as a fight is brewing in Washington over federal Renewable Fuel Standards. 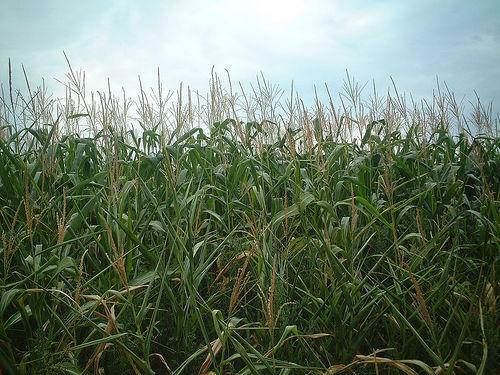 Michigan’s corn growers are fighting a proposal to scale back the federal mandate on adding ethanol to the nation’s fuel supply. Since 2007, the Renewable Fuel Standard has required a sizable portion of the nation’s fuel supply come from ethanol. 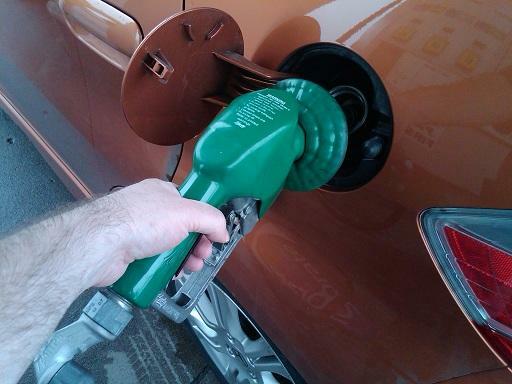 Most of gasoline sold in the U.S. contains 10% ethanol. But today is the deadline for the public to comment on a proposal to reduce a federal ethanol fuel mandate. The Environmental Protection Agency is proposing cutting almost a fifth of the ethanol mandated to be part of the nation’s fuel supply. It’s been seven years since America hit the accelerator on corn-based ethanol fuels. Homegrown corn became the centerpiece of a push to find an alternative to foreign oil. But, as is so often the case, something that offers great promise on one hand, takes its toll on the other hand. So the view of corn-based ethanol very much depends upon which side of the fence you’re standing on. 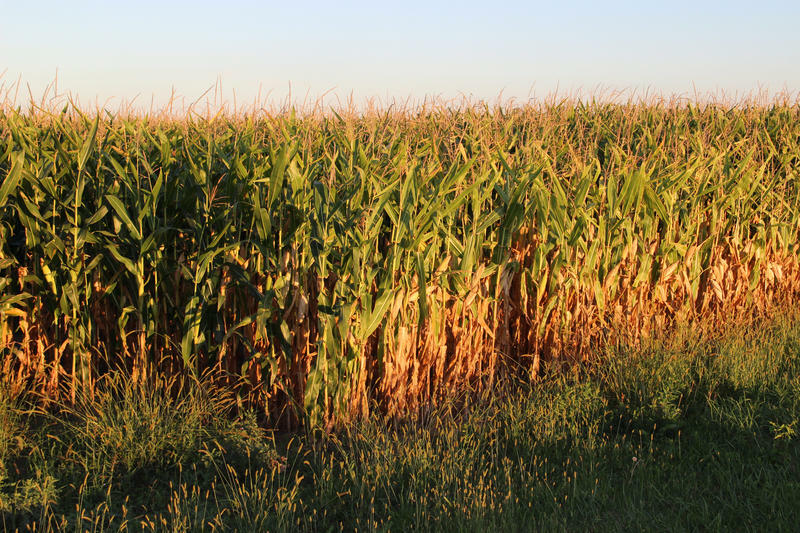 Michigan corn farmers may be losing a ‘safety net’. The Congress is expected to vote soon on ending ethanol subsidies. The move is expected to save the federal government $1.3 billion this year. Ethanol in the United States is mainly produced using corn. Michigan farmers increased their corn production in recent years as federal mandates required ethanol in gasoline.